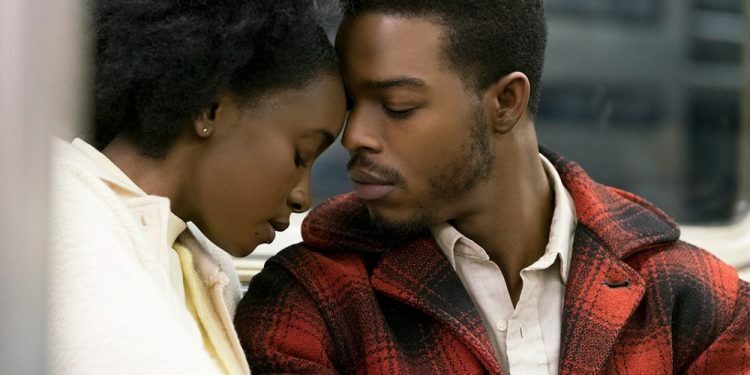 I just saw ‘If Beale Street Could Talk’ today and really appreciate your insightful review. What Kriss and Ro said about critics not finding certain aspects relatable or believable reminds me of the terrible comments I got on my novel after hiring the wrong editor. Thanks for sharing your thoughts on this beautiful film.